Last year I had the time and inclination to hand make Valentines, this year not so much. 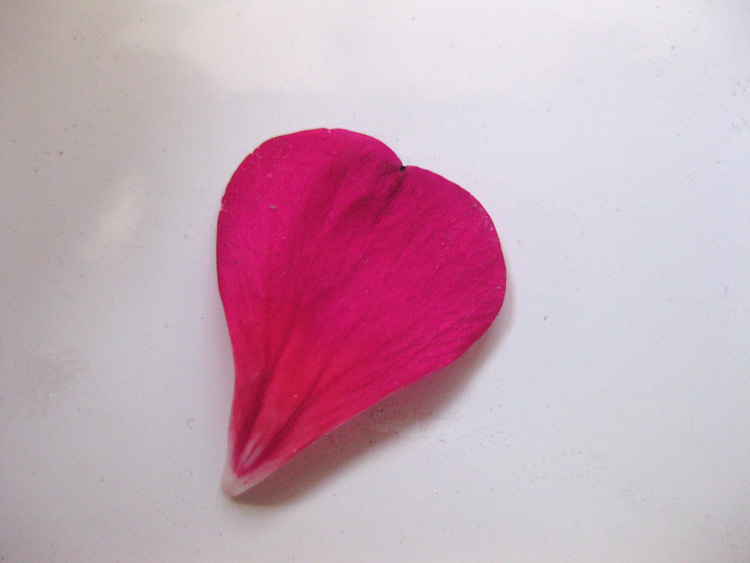 Instead I give you this photo of a heart shaped geranium petal that I took last summer. Happy Valentines Day.